If you don't believe us that the race for the 2A boys title is going to be exciting just look at these rankings. Bolles is the best overall team in the state of Florida with Trinity Prep right behind them. Last year, the Saints won their fourth straight title with the Bulldogs finishing in second. 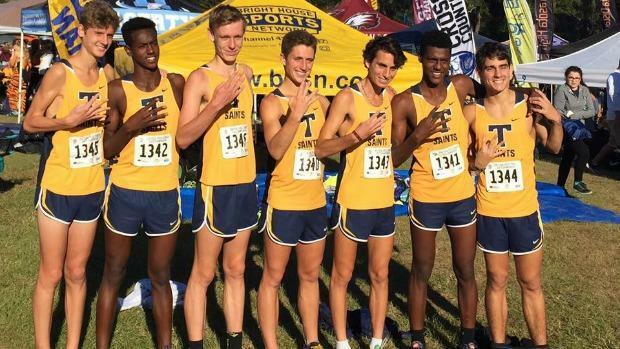 We take a look at the top 100 boys cross country teams regardless of class as they head into the 2017 season. Also, check out the complete list to see where your squad ranks. Note: These rankings do not take into account incoming freshmen and transfers.